SVEC participated in the Christmas parades held in Branford, Jasper and Live Oak. 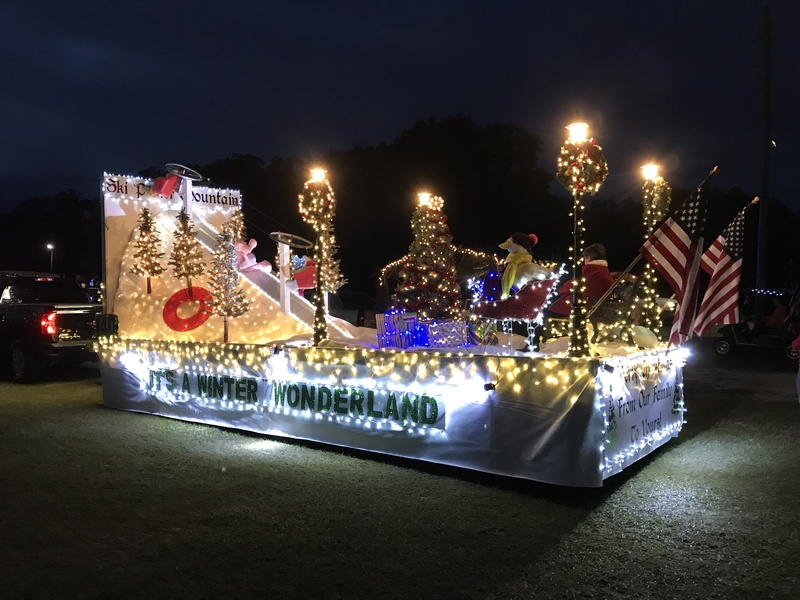 Also, at the request of the Suwannee County Chamber of Commerce, SVEC rebuilt and redecorated Santa’s sleigh for the Christmas on the Square Parade. The Live Oak city council issued a proclamation thanking SVEC for hanging the city’s Christmas lights. In addition to the lights, SVEC crews hung banners to support a fundraising effort by Love Inc.
SVEC’s 2018 Christmas cards feature the artwork of fifth-graders from within our service territory. 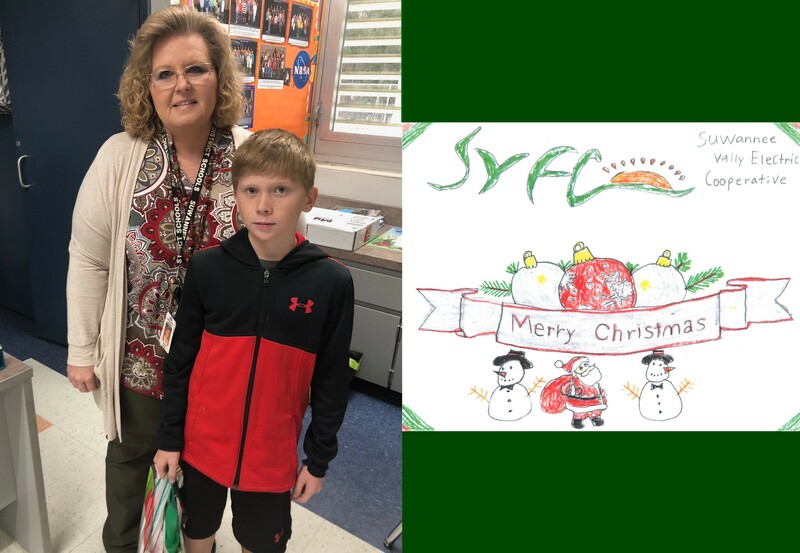 SVEC presented art supplies to each of the four winners of the card design contest. 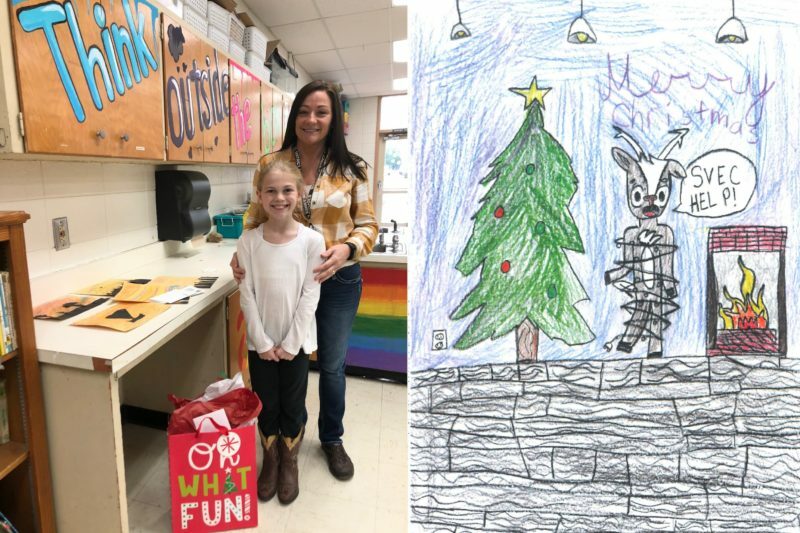 Also, their teachers received $100 for classroom art supplies. 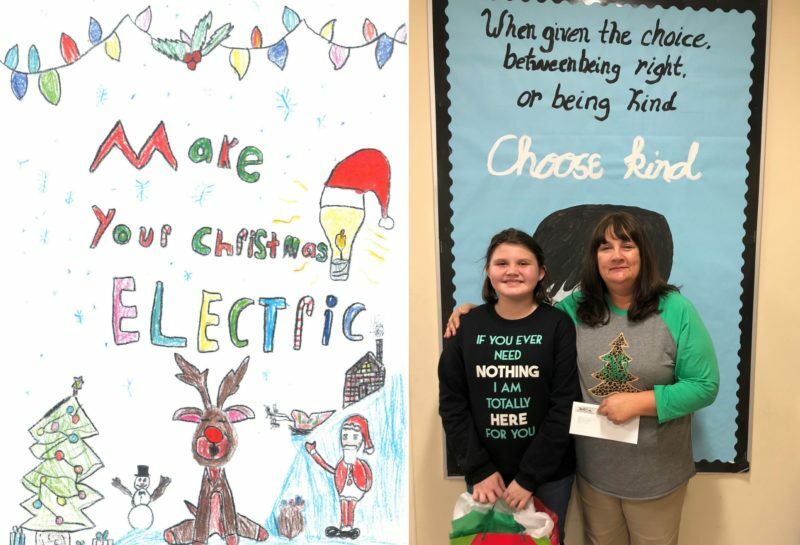 The cooperative supports many other community events during the Christmas season. 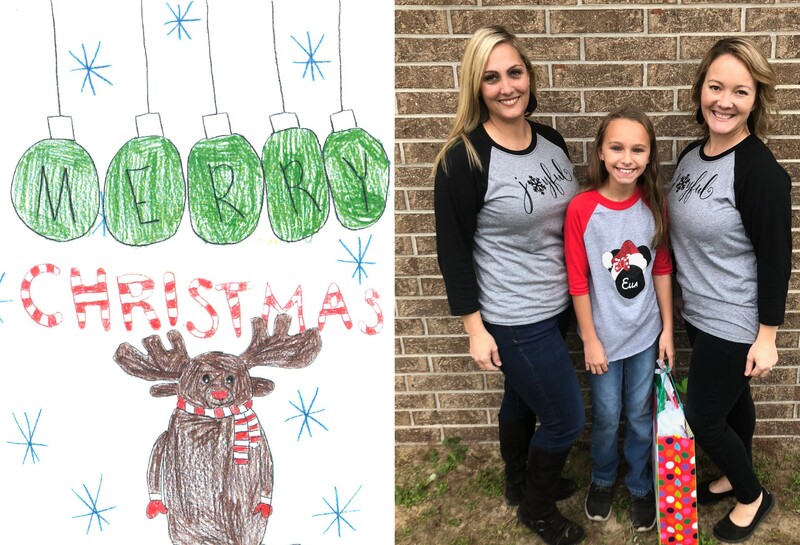 SVEC was a sponsor of Altrusa International’s Christmas Tour of Homes, the Festival of Lights in White Springs and Breakfast with Santa, which benefits the United Way of Suwannee County. Also, SVEC gave gifts to 15 residents of the Surrey Place Care Center who had no family to celebrate Christmas with. Employees also donated money to pay for Christmas gifts for less-fortunate children. 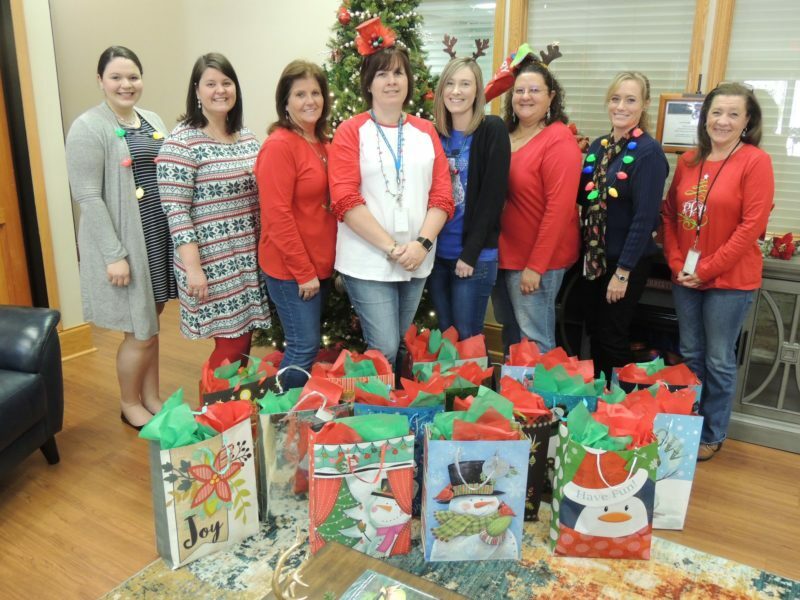 SVEC employees recently purchased gifts for 15 people at the Surry Place Care Center who didn’t have anyone to celebrate Christmas with. SVEC’s Christmas float recently won the Grand Marshal Award in the Christmas on the Square Parade in Live Oak.